Backup Camera, 4-Wheel Disc Brakes, ABS brakes, Brake assist, Heated door mirrors, Navigation System, Power moonroof, Security system, Speed-sensing steering, Speed-Sensitive Wipers, Traction control. Loaded AWD ZDX with navigation and heated seats! One of only a handfull in the Treasure Valley! 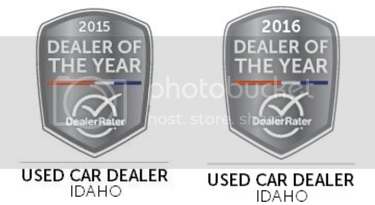 Image Auto Sales | Boise Used Car Dealer has been visited 12,795,679 total times.